Registration for SES San Francisco opened over the weekend. That means the year’s biggest education and networking extravaganza is around the corner. The value of an SES pass goes beyond the dollar sign. What price can be placed on info and a lifetime of connections to a brain trust that will advance your skill set and career forever? I thought so. Do you want to minimize company-wide pushback of SEO initiatives? Do you want to secure SEO budget by convincing management of its value? 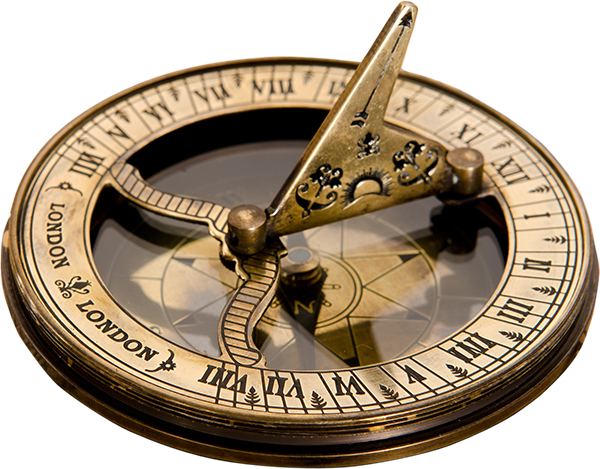 Do you need the most up-to-date info on search engine ranking and display factors? Does lack of basic SEO understanding hinder Web and marketing teams from cooperating with SEO? Do you want to build and support an SEO-friendly company culture? The SEO workshop with Bruce Clay is a solution to these questions. 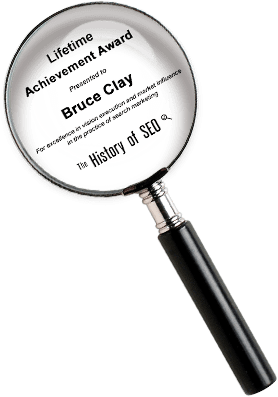 On Friday, August 17, Bruce’s seminar offers up the ammunition to make the case to your organization on the value of SEO. He arms Internet marketers with a search-engine-safe and effective optimization strategy. 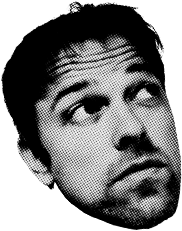 And for the black/white old hats of SEO, Bruce’s course updates you on the ever-changing demands and preferences of the major search engines. 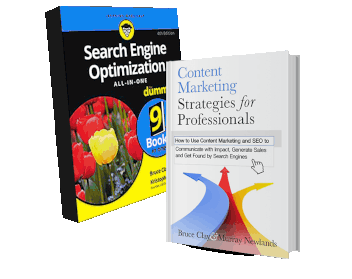 By the way, conference attendees get unbeatable discounts if they add Bruce Clay’s SEO training to their SES San Francisco agenda. 20BRU will give you 20% off the cost of a pass for the conference (all access pass or platinum pass or 1 day pass). The discount isn’t applicable to workshops. And if you’re a member of the Search Engine Marketing Professionals Organization (SEMPO) you can get $200 off the week-long SEOToolSet® Training. So that’s the deal, but certainly not the last of SES San Francisco you’ll hear about from us. In the weeks before SES SF launches Tuesday, August 14, we’ll post our scheduled liveblog and media coverage. You’ll also be hearing from several SES speakers here on the blog. 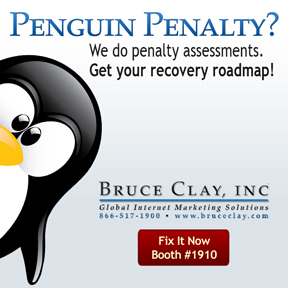 And you’ll find us in booth 1910 on the expo floor. Now go sign up for SEO training for some extra BCI face time at SES !